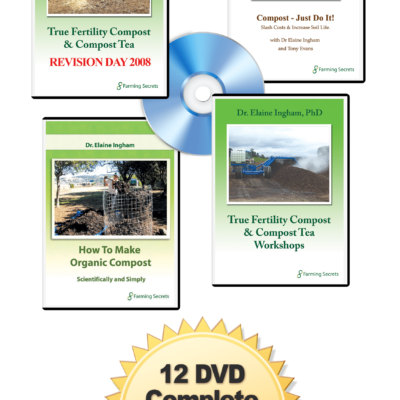 In this presentation you will find out why conventional fertilisers are being surpassed by natural, simple biological nutrients. 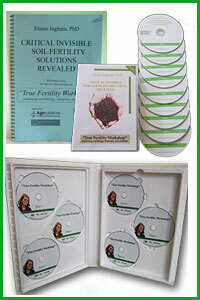 You are blessed to be shown by Gerhard how to make simple fertilisers which when applied unlock the key between the plant and the natural underground nutrient delivery system – the soil microbes. Most likely you have seen some aspects of this activity but taken from another angle is well worth revisiting and reviewing. As it is said, sometimes you need to see things 4 times to actually get what is being said. 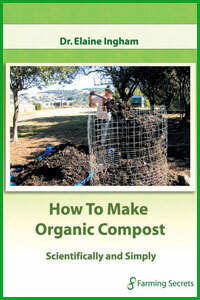 On Day 1 Gerhard demonstrated how to make a thermal compost pile (as shown on L ) To learn the whole process there is a DVD “How to Make Organic Compost” by Elaine Ingham. 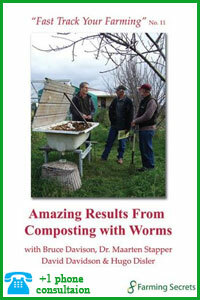 On Day 2 we join Gerhard showing how to brew compost tea in a 20L brewer. Day 3 the compost tea brew is ready to use but 1st must be checked under the microscope for microbial ‘aliveness’. 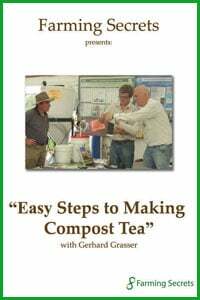 There is a great gem that Gerhard shares about how compost teas can replace conventional urea by building up protozoa or adding them to the tea. Or his report about the Queensland citrus grower who by using compost and designer compost teas has taken his 300 plus acre orchard out of the red in adverse times. Such is the effectiveness of these natural products. You can all do this yourselves with a little knowledge. It’s profitable, it’s economical, it produces healthier crops which command higher prices.